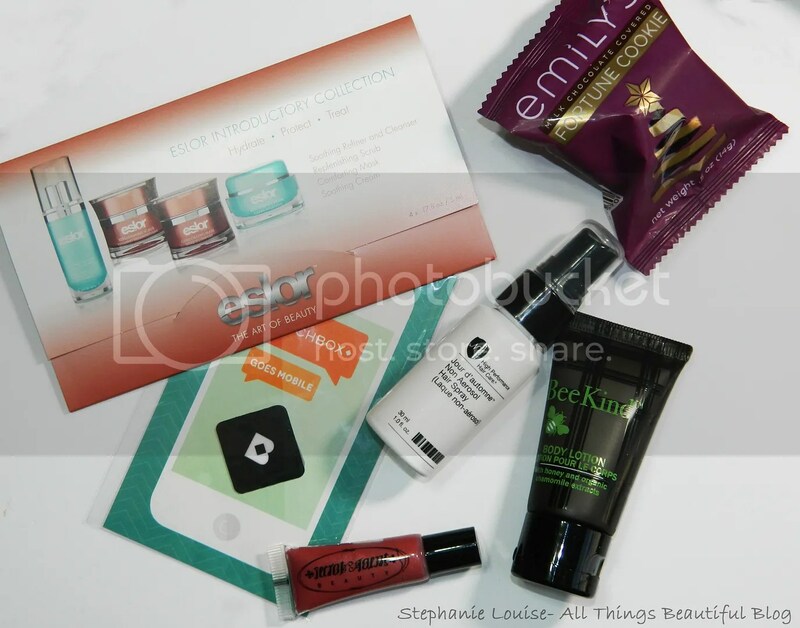 Birchbox for December 2013 featuring Secret Agent Beauty, Fortune Cookies, & More! I bought it. Referral links. Birchbox time again!I thought the packaging on this box is gorgeous! I love the gold & the theme…but the inside contents is a different story. Keep reading to see what was inside! BeeKind Body Lotion- I guess you can see how I feel about this in the video…my face says it all! lol This just doesn’t smell good to me at all & the texture isn’t fabulous enough to make up for it. Eco-friendly- Yes. For me? Nope. Eslor Skincare System- 4 small foil packet samples? Nope, not impressive. I mean, seriously why haven’t they gotten this yet? One decent size sample is so much better than 4 tiny ones. Plus the adhesive is still stuck on these…they are kinda gross. I don’t see myself getting excited about using them. Secret Agent Beauty Nourishing & Plumping Lip Gloss in Foreign Intelligence Flirt- Nice size lip gloss, nice color, but the packaging stinks. They made it really gaudy by putting lots of text on it. Also, the applicator is more conducive to maybe a moisturizer or concealer. Meh. Number 4 Non Aerosol Hairspray- Nice size sample 7 a nice product. I actually have some Number 4 items I have lined up for review & it was nice to receive another one. i only used it once because this will be perfect for travel. Emily’s Chocolates Milk Chocolate Fortune Cookie- Easily my favorite item in this box! Really tasty & a fun idea. I’d buy this again! Overall this wasn’t a home run box- I think I was expecting more out of a December box because they are often some of my favorites. Last month’s box (check it out here!) was actually amazing & I liked pretty much everything! This one in comparison was a let down- where is the holiday spirit? I was expecting some wow factor & I don’t feel like it delivered. 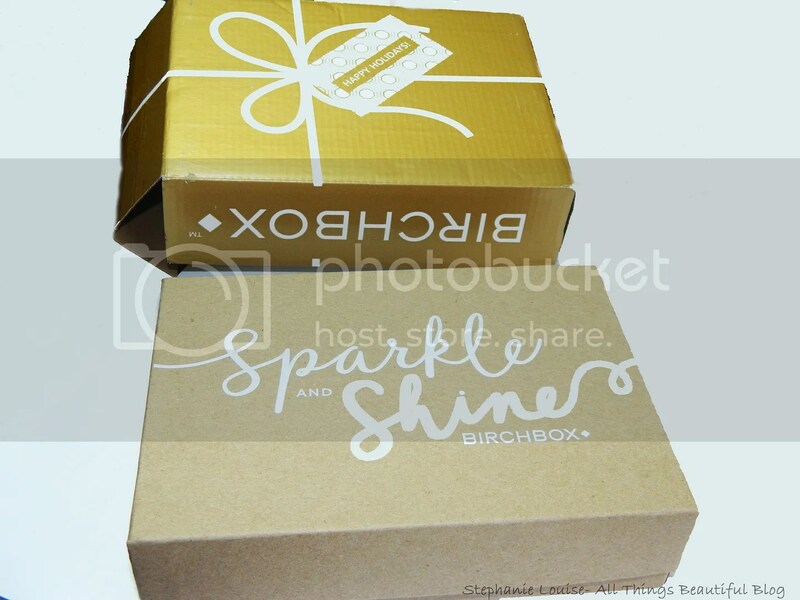 Birchbox is a monthly beauty subscription costing $10 a month. If you review each product monthly you also get credit money in the Birchbox shop. If you review each product each month (assuming there are 5) that equals $5 so the box itself pretty much costs $5 which is an awesome deal! If you’re interested in joining, please subscribe using my Birchbox referral link! Have you received a Birchbox this month? Feel free to share your links below! Any products in this Birchbox that interested you? 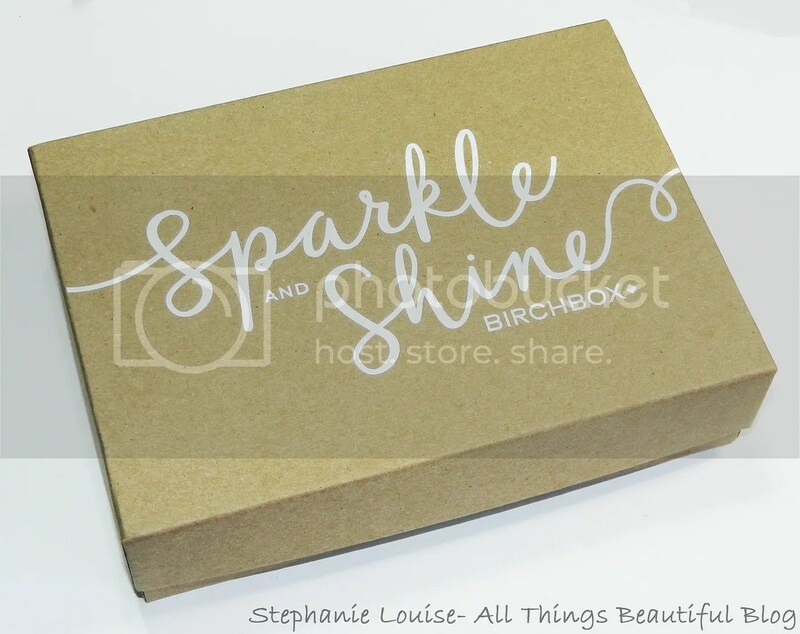 Birchbox for October 2013 featuring Liz Earle, POP Beauty, & More! 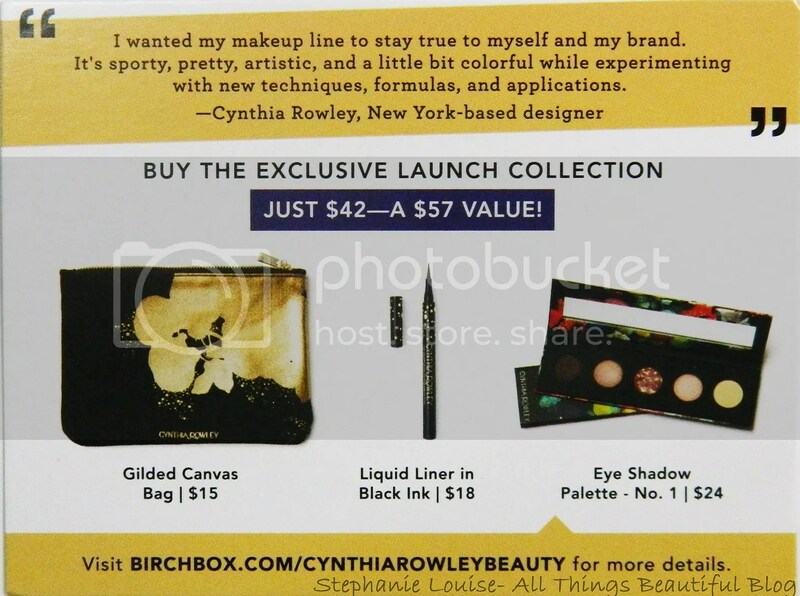 Birchbox for December 2012 featuring Model Co Birchbox for June 2013 featuring Color Club, Mirenesse, & More! 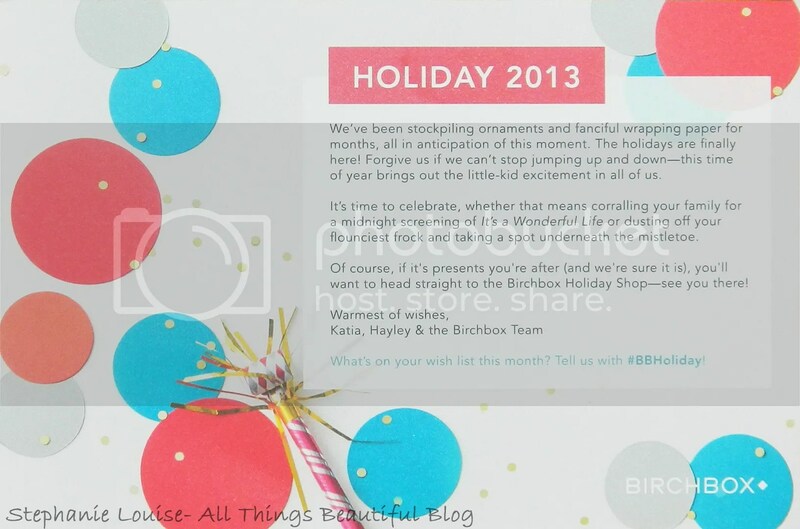 Birchbox for May 2013 featuring Sumita, Coola, & a Video!